aAa have announced the departure of their star awper Mathieu “ZywOo” Herbaut, as he prepares to join newly formed Vitality alongside Nathan “NBK-” Schmitt, Dan “apEX” Madesclaire, and ex-EnVyUs pair Cédric “RpK” Guipouy and Vincent “Happy” Schopenhauer. The 17-year-old prodigy is highly rated among fellow pros and experts, and is said to be the next big awping talent in the French scene after KennyS. 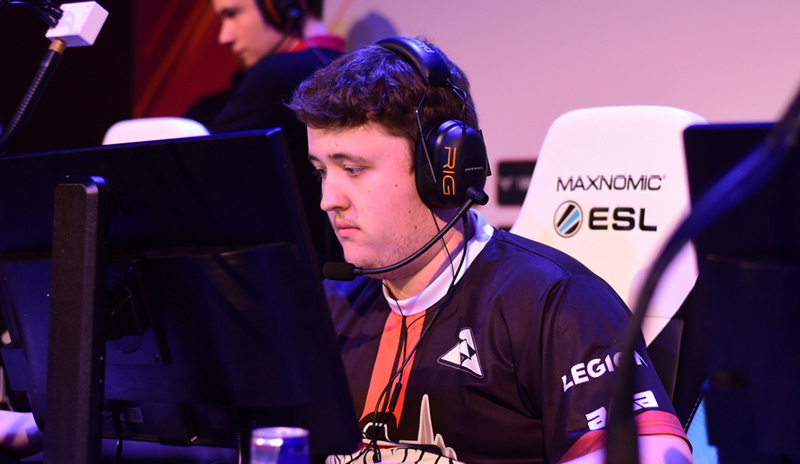 He has won the FACEIT Pro League – Europe for 3 months in a row from June to August this year. His statistics are really impressive, with a K/D of 1.36, ADR of 97.1 and an overall HLTV rating of 1.40. In an interview to the aAa website, thanked his teammates and staff. “Thank you * aAa * for the pro coaching and coaching, all the staff was really great, and I was very happy to wear this historic CS tag. Thanks also to my teammates, Nonick, WaneG, MetaL, Wallax, BouLy, but also PM and Ozstriker, with whom I was able to progress and have a great time. Finally, thank you to all those who support me, I will do everything not to disappoint you!” he said. The president of aAa gaming, Oliver “Chapter1” Ozoux was very happy with his progress and wished him well.